Nice showing for Sand Devil track over the weekend in Phoenix at Alhambra High School for the Valley Classic. According to athletic.net, Page came in 3rd overall behind Camelback and Westview in the boy’s events, the girls with a 7th place finish. According to MaxPreps the boys came in 5th overall- their results posted here. Lake Powell Life News still attempting to nail down the correct final standings. 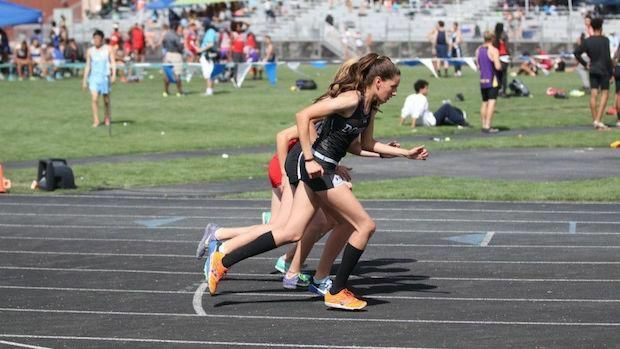 Page highlights include a nice 1st place in the 3200 meters from Morgan Fowler. Jacob Doyle took 2nd in the 110 meter hurdles just barely inched out by Westview’s Antonio Gilbert. For the Page girls, Kelsey Knight rocked the high jump taking first place over Arcadia and Paradise Valley athletes. Nahaniya Fowler took 2nd in the 3200 meter race.